Please note that by registering for the KSS website you also apply for KSS membership. 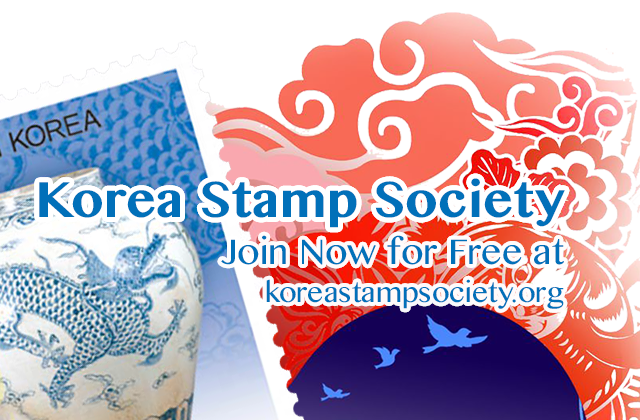 However, at the moment KSS membership is for free. 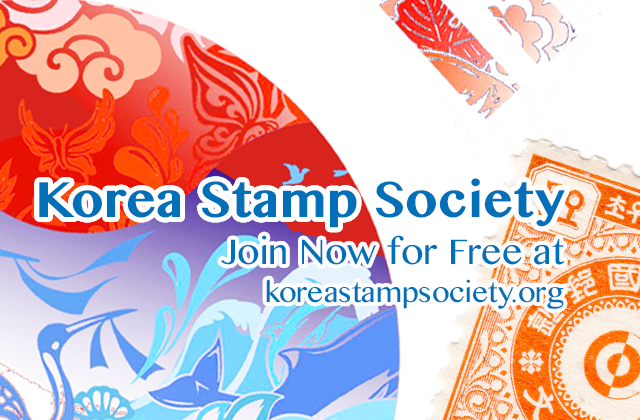 Website registration is needed as a (new) member in order to be able to add content to the website, interact with other KSS website users and see articles which are for KSS members only. Your home address is needed because the KSS does occasionally send out information by post to members. If you would like to receive more information about becoming a KSS member first please check our membership page under “About us“. We will never share your personal information with any third party without your express permission. After clicking “Register” your new account will not be active immediately. Please allow up to 24 hours for your registration to be activated.